Miami - Kubas siebte Provinz? 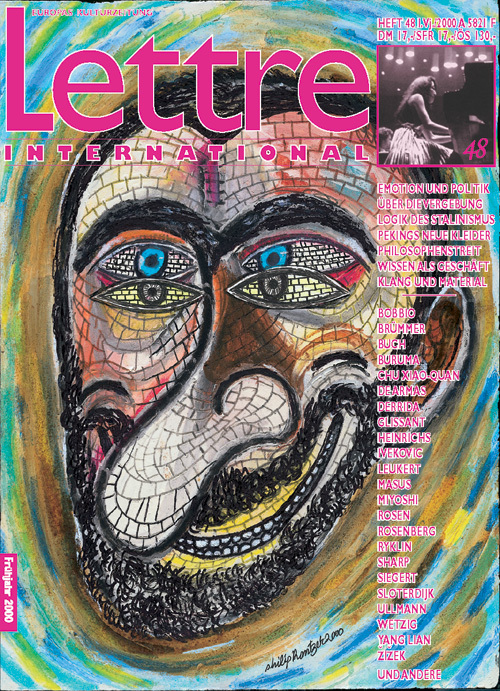 Copyright © 1988 - 2019 Lettre International. All rights reserved.